L.A.’s TDE and Black Hippy rapper Ab-Soul has released These Days…, his follow-up to the 2012 album Control System. Soulo has been building anticipation for the album by sharing tracks for months, most of which are featured on the album: “Dub Sac,” “Tree Of Life,” “These Days,” “Closure,” “Stigmata,” and “Hunnid Stacks.” Because the album was leaked in entirety, it appears that Soul Brother Number 1 + 1 wanted to counter the leak with a SoundCloud stream of the album. The album features SZA, ScHoolboy Q, Lupe Fiasco, Nikki Jean, Rick Ross, Jinx, Short Dawg, Jhené Aiko, Kendrick Lamar, Action Bronson, Asaad, Jay Rock, RaVaughn, Danny Brown, Delusional Thomas, Lupe Fiasco and JMSN. It also has production from the likes of J. Cole and Mac Miller. Stream the whole LP below. 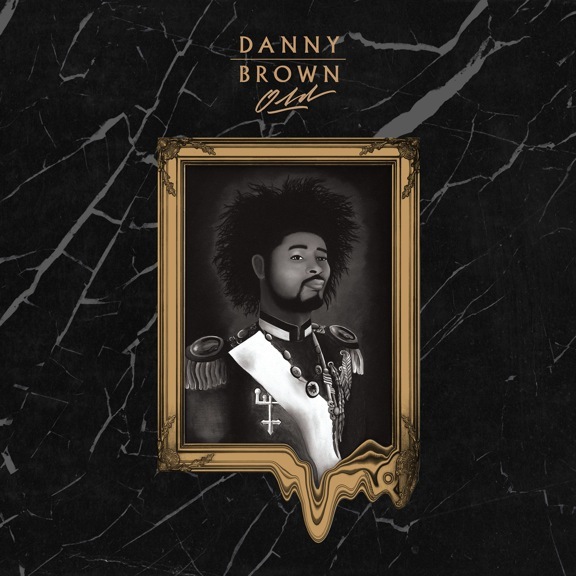 Detroit MC Danny Brown released his new project Old on Fool’s Gold Records. Old is the third studio album by Brown. The album includes production from A-Trak, BadBadNotGood, Frank Dukes, Oh No, Paul White, Rustie, SKYWLKR, and more. It also features appearances from Freddie Gibbs, ASAP Rocky, Schoolboy Q, Ab-Soul, Scrufizzer, Charli XCX and Purity Ring.